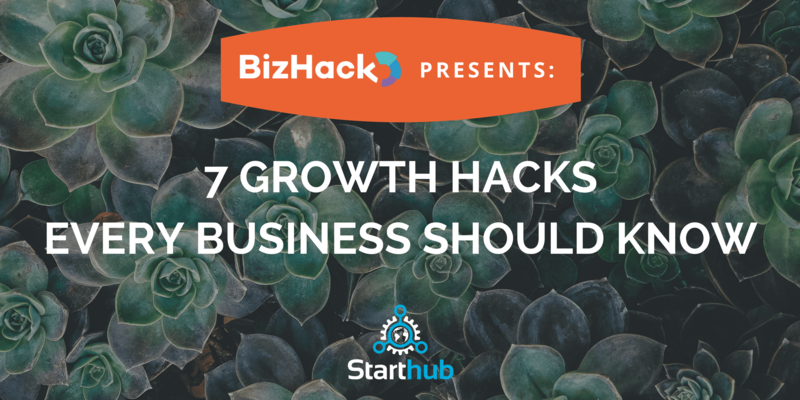 Growth hacking is quickly becoming one of the best-kept, not so secret, secrets. The techniques employed are creative, unique and different from those used in traditional marketing. However, it calls for an understanding of these traditional marketing forms to integrate a new style of marketing. This fast-paced session will cover cutting-edge techniques to attract new customers and grow your business using social media marketing. It’s specifically designed for top business people: business owners, marketing executives and high-growth entrepreneurs. Dan Grech is the founder and lead instructor of accelerated learning provider BizHack Co. BizHack is a digital marketing training academy for business owners, executives and high-potential entrepreneurs.